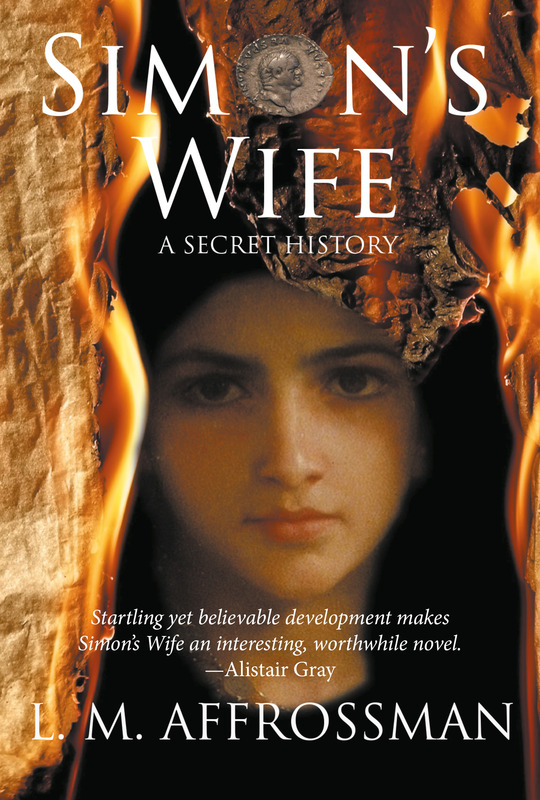 Set in the first century AD, the author of Simon’s Wife traces, in a stunning fictionalised account, the events that led up to and beyond the destruction of the Second Temple. This is a free, unticketed Fringe event. 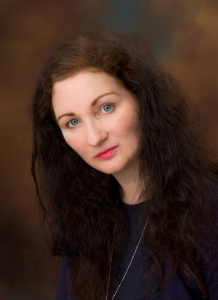 L. M. Affrossman is currently working on a third novel, The Unforgiven King, which will be released by Sparsile Books Ltd in 2019, and a play, Unfinished Symphony for the theatre company, Schultz and Schrim. She is also known for her work in drama. Her most recent work was a collaboration on the comedy Dying To See You, which was performed in August 2017 at the Edinburgh Fringe Festival.